This no pressure event is facilitated by our team. You don't need to think about how to break the ice with someone new because everyone at the event is open to meeting new people and having a great time. 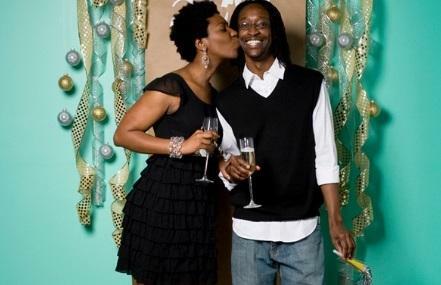 Joining this event will allow you to attend Singles Mixers for FREE for next three months. Online tickets are $19, at the door tickets are $25. You'll get a confirmation email after your online reservation. 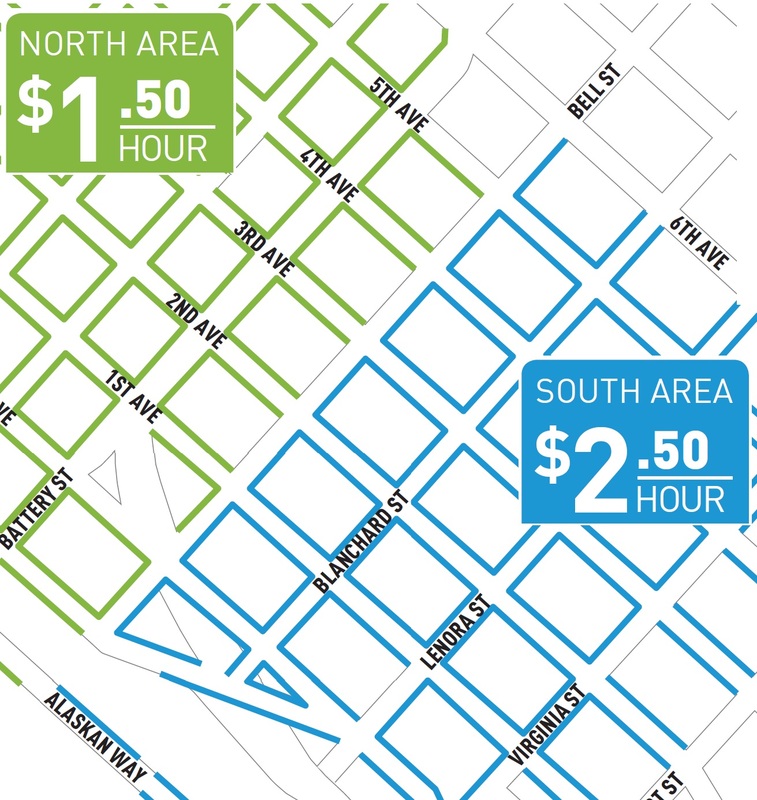 Free street parking after 8pm, see the map. Also free parking after 6pm north of 6th street.